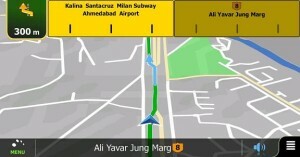 ANS and NNG have come up with the new ANS Navigator App for Android smartphones in India. 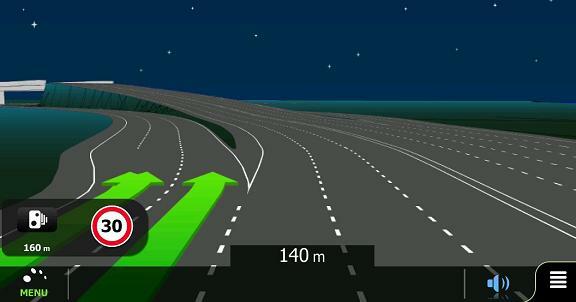 This App which is a fully featured turn by turn direction guiding is now available on Google Play Store at a cost of Rs 1,339. 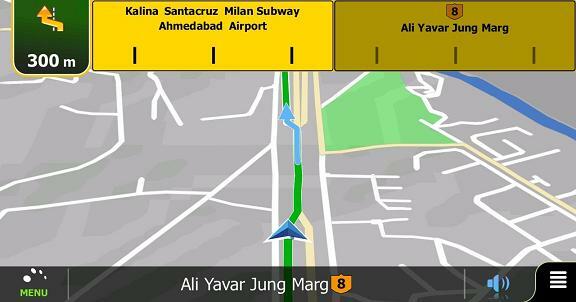 The app includes the very latest 2013 Q2 India map and content covering over 1.7 million km of road and more than 7.3 million Points of Interest (POIs). 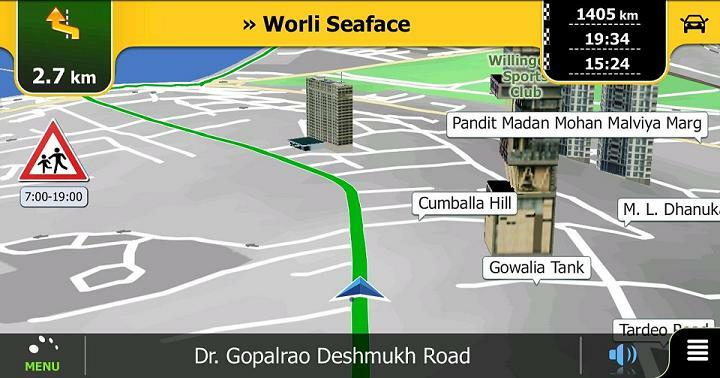 As the application is powered by NNG’s iGO Navigation Engine, it comes with a wide range of features that are relevant to Indian traffic such as Live Traffic for 11 major Indian cities, Enhanced Junction Views, Point Addressing, Route Alternatives, Speed Limits, and many more. Specially customised and developed for India, this new Integrated Quick Search (IQS) enables users to find and reach their destination easily and within seconds.